Displaying an elegant nose of lemon citrus and bright yellow straw colour, our Sparkling Chardonnay finish is smooth and refreshing with fine balance leading to a wine with eternal sparkle. Made from our Chardonnay grape, the palate is soft with nutty & cream characters and is enhanced with a small blending of Pinot Noir. All palates that favour a sparkling will be rewarded with this easy to drink wine. chicken, and pork, also favoured with cheese platters. wine to celebrate special occasions. 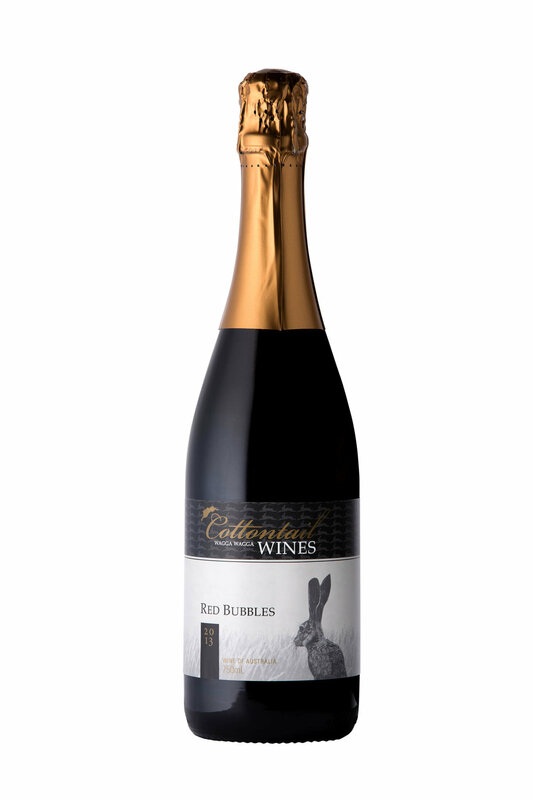 We had the idea of pairing a chilled, full bodied red wine with the Christmas Day Australian BBQ thus our Sparkling Shiraz was born. Carefully crafted and spending up to 8 months in American oak, it is ruby red colour with a lifted nose of red berry and dark cherry. Made from our Shiraz grape, the palate is soft with plum fruit characters. The finish is smooth and refreshing with a fine persistent bead. Drinking wonderfully now yet will improve over the next 4 to 7 years. Ideal with any roast meats, particularly roast turkey.